Ramsay123 is your Gordan Ramsay to discover new food based on YOUR dietary preference! As college students, eating out may not always be the viable option to enjoy a scrumptious yet healthy and affordable meal. 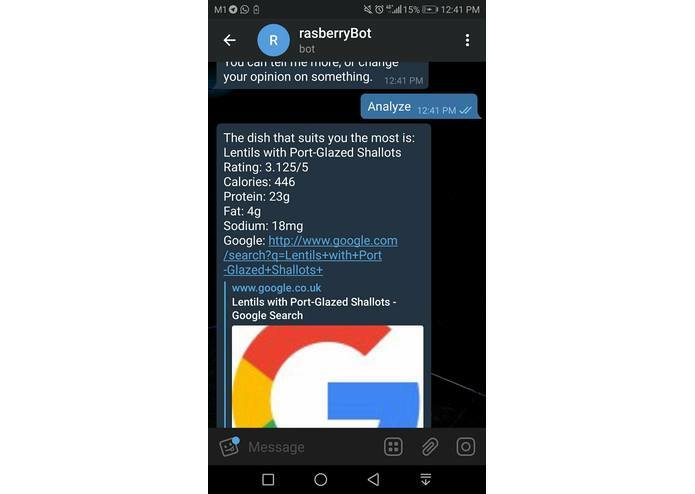 This bot aims to introduce and recommend dishes tailored to user's dietary preference. Discover new food to prepare in your own kitchen, or head to the nearest restaurants and expand our palate! 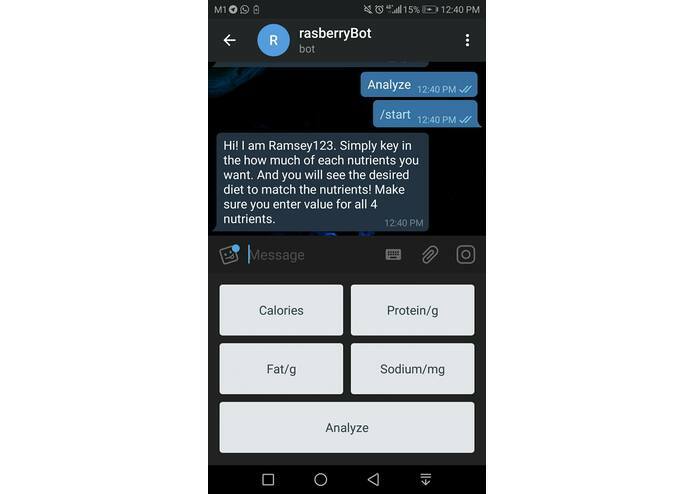 Ramsay123 is a telegram bot, which interacts with users via customized keyboards. By choosing your preferable range of Calories, Protein, Fat and Sodium content in your meal, Ramsay123 recommends dishes based on your input along with professional ratings. We coded mainly on Python with python-telegram-bot APIs to create Ramsay123. We had zero knowledge of Telegram Bot design before the hackathon. It was challenging to code bots with no prior knowledge and minimal online resource. 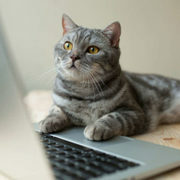 We also encountered problems deploying our bot on Heroku. We created our first Telegram bot! Well, technically second, we initially created a scheduler bot. Due to server issues, we had a change of plans, but we sure are satisfied with our end product, given the time constraints and limited knowledge in Telegram Bots and Python. More interactive and informative features such as dish details, link to recipe websites, additional dietary choices, user ratings etc.